At Maple Shade Dental Group we are all about helping people have beautiful healthy smiles and the benefits they bring. We are dedicated to helping smiles in the community and are always looking for ways to participate in local events, health fairs and other outreach programs. Maple Shade Family Fun Night/ Patient Appreciation Night! We had a great turn out of close to 600 people for our Maple Shade Family Fun Night/ Patient Appreciation Night. 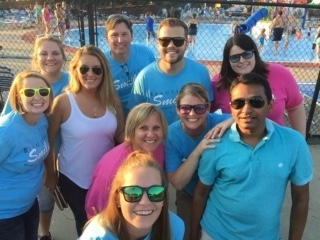 The staff enjoyed bonding with our patients outside of the offices and thanking them for trusting our providers with their dental care needs. Most Push Ups- Brian D.
Annual Maple Shade Splash Down Patient Appreciation Event! ·Wednesday, August 3rd from 7 p.m. to 9 p.m. Please join us for an evening of fun including contests and competitions for chances to win great prizes! Who in your family will win the “Biggest Splash” and “Most Pushups” competition? Also, you’ll get to meet the newest member of our staff, Dr. Brock Willey, son of Dr. Rod Willey, founder of Maple Shade Dental Group, who will join us at our Dunlap office in mid-August. Concessions will be available as well. Thank you for your loyalty as a patient! We are looking forward to a fun filled night! Pick up your tickets at one of our Maple Shade Dental locations listed below. Maple Shade Tooth Fairy Coloring Contest Winners! Please Help Brighten A Child’s Valentine’s Day by Giving a Bear! The Dunlap Maple Shade Dental office is one of many drop off sites for a Teddy Bear giveaway drive led by a young girl, Taylor Larson, for children at the Children’s Hospital in Peoria. “My name is Taylor Larson. Eight Years ago I spent nine days in the Children’s Hospital in Peoria when my appendix ruptured. During my stay I received a bear on Valentine’s Day from 97.3 NASH FM from their Bear Drive. I held that bear when I was scared, hurting, or just wanted to go home. 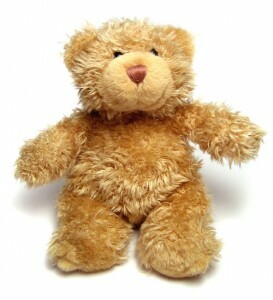 I am asking you to help out by donating a new teddy bear with tags still intact. Please do not donate Beanie Babies, they do not provide the same level of comfort that a stuffed teddy bear offers. All bears need to be received by February 5th, 2016. I will be going to the Children’s Hospital on February 14th to deliver them to sick children. 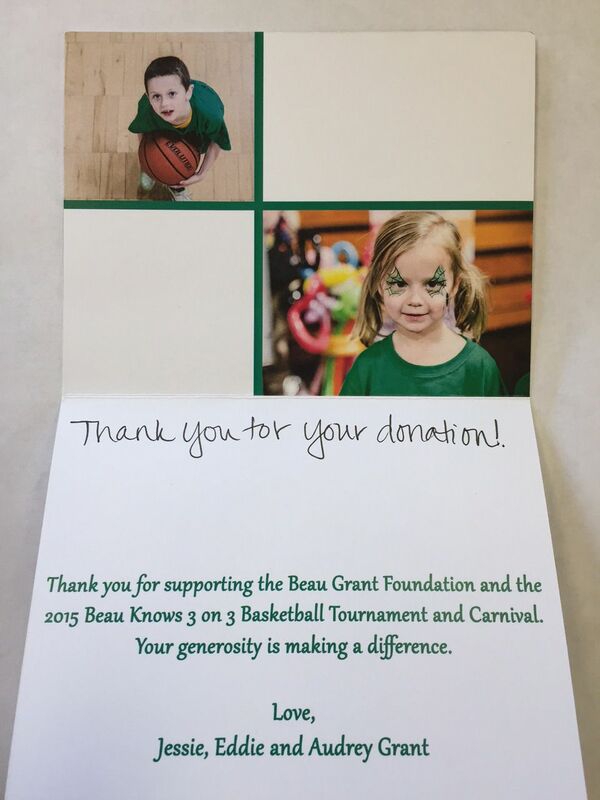 Maple Shade is proud to support The Beau Grant Foundation and Beau Knows 3 on 3 Basketball Tournament. Maple Shade proudly supports The Beau Grant Foundation, a local foundation for mental health awareness that was formed by Jessie Grant in honor of her husband Beau Grant. The organization provides assistance to people affected by suicide or mental health issues. Their main focus is to provide support and resources to the children of suicide victims. 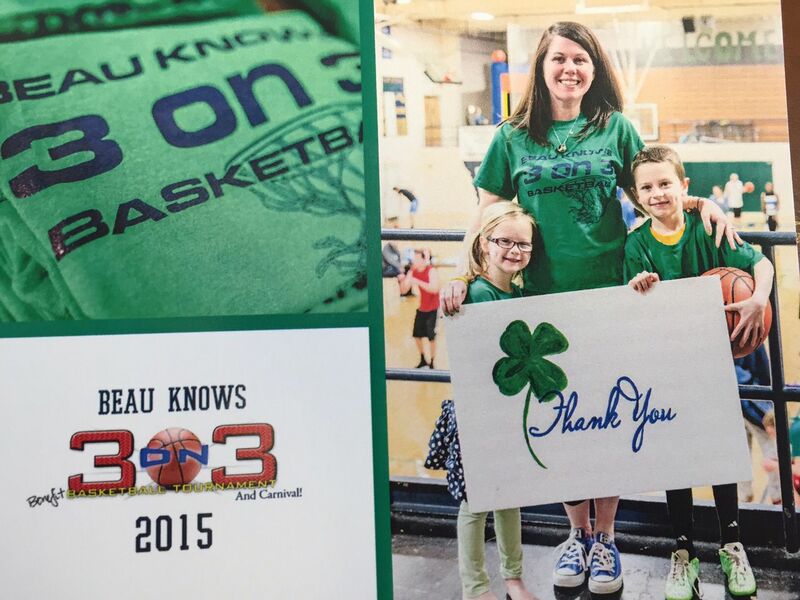 The 3 on 3 tournament takes place each spring to aid in the growth of the foundation. The Dunlap staff shows their support! Our staff members decided to join in the fund raiser by purchasing t-shirts and wearing them at the office to show our support in the fight against breast cancer. On May 9th, patient Jayce Nelson and her high school soccer team (Limestone High School) participated in the Kickin’ Out Cancer Game at Bradley University in Peoria, IL. All proceeds of the T-shirt sales and funds raised at the game were donated to the Susan G. Komen Breast Cancer Foundation. Pictured: Jayce and Maple Shade Dunlap staff members. Row 2: Trista Anderson, Karen Hoskins, Michelle Wood, Amy Anderson, Kelly Sagarino, Tonya Pape, Christine Craft and Becky Allison. All smiles by this 3 year old on her first trip to the dentist! Madisyn West had her first dental visit – she had a great check-up. She loved the fun chair and the cool sunglasses! Dr. Ruffner & hygienist Karen made her first visit a pleasant and fun experience! Such a nice an friendly atmosphere. 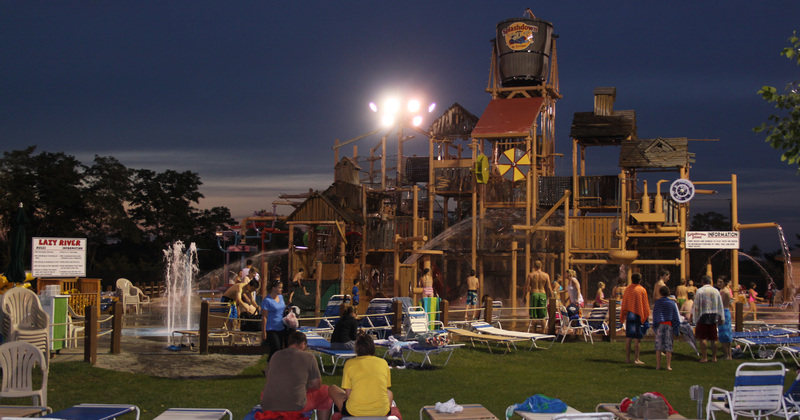 I absolutely LOVE Maple Shade! They are very professional, affordable, and friendly!! We see both the dentist and the ortho team! Dr. Whittet and his team is awesome! Linda is a great hygienist! Very friendly office; a great manager at East Peoria office; a great implant doctor and the nurse, Ginger, who helps him! Highly recommend this place!!! Friendly. No wait – well organized office. Excellent care. Trustworthy. Very friendly and professional staff. Karen is the best! !